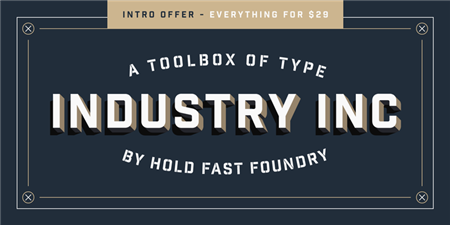 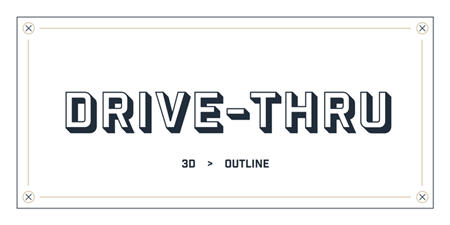 Industry Inc is a collection of type based on the bold uppercase style of the Industry family. 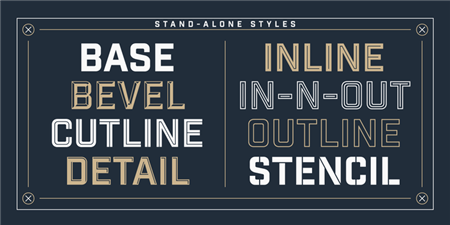 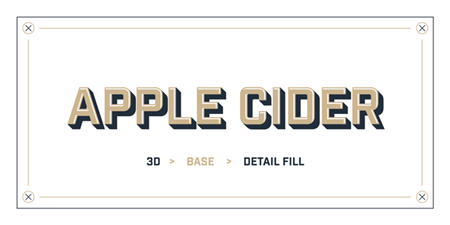 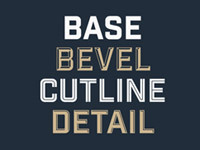 The typeface comprises numerous stand-alone styles along with a layered type system. 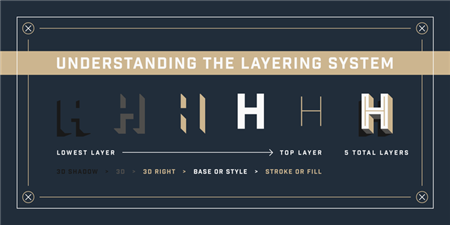 Think of it as a toolbox equipping designers with extensive typographic options and combinations. 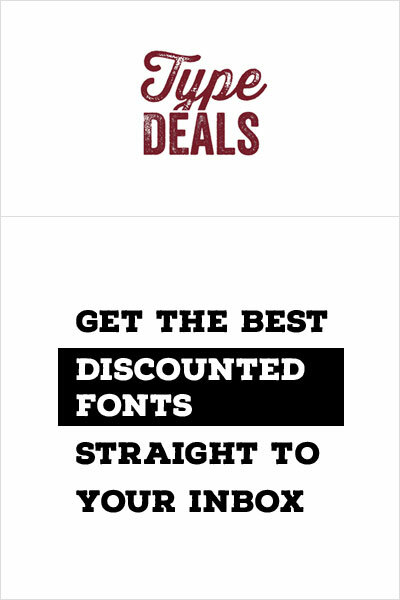 It is now on sale for $29 instead of $69.